Today I will spend ten minutes visualizing the world I would like to live in. Free from corporate fascism and procrustean socialists. Go ahead and look that one up if you need to. (esp. of a framework or system) Enforcing uniformity or conformity without regard to natural variation or individuality. 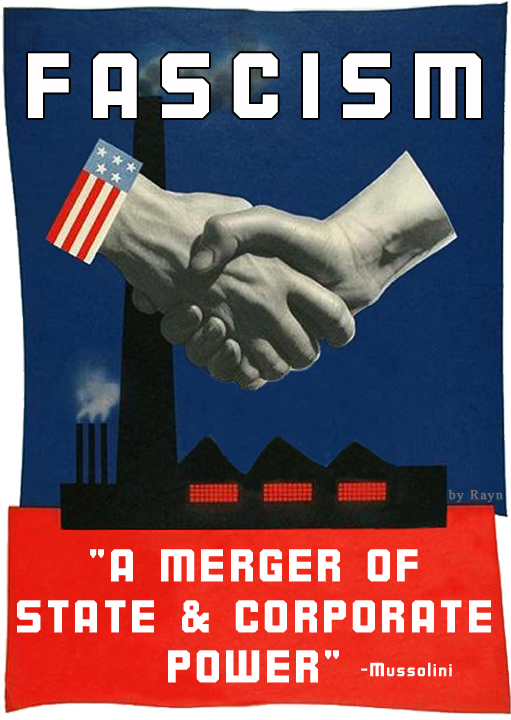 We don’t need procrustean socialism any more than we need corporate fascism. They are simply two sides of the same coin. What we need to do is to lighten up a little. Have some fun occasionally and then all go and sit on the railway tracks like Gandhi. Occupy the CBD with LOVE bombs of floral dissent. What’s the modern day equivalent of railway tracks? D’oh! Railway tracks!!! AND . . .Freeways. Careful if you sit down on a Freeway. I guess you would need a fleet of pink cadillacs to start things off by stopping on the . . . .FREEWAY OF LOVE. Occupy. Resist. Kick out the jams. Take it to the streets. Change the system now mother f&%#rs.